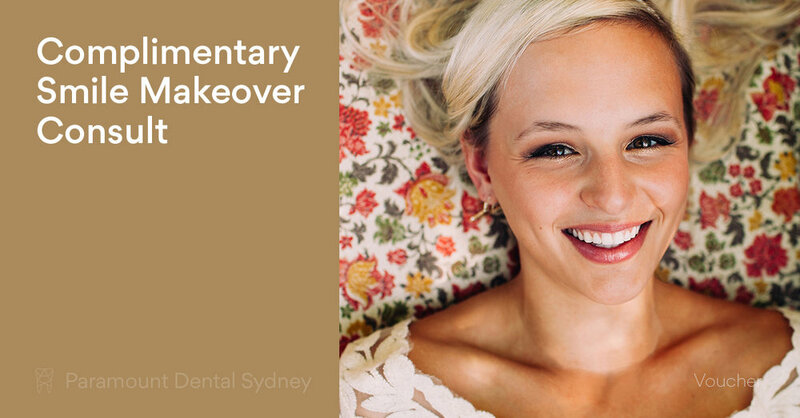 Despite the easy access to dental care in Australia, some people still suffer from poor dental health. There could be a number of reasons for this including lack of money, fear of the dentist, or health issues that cause problems with the teeth or gums. However, it shouldn’t be allowed to continue. Poor dental hygiene can lead to a number of bigger problems such as infection, tooth loss, low self-esteem, and even poor overall health. That’s why it’s important to see your dentist at the first sign of trouble. If you have a friend or family member who you think is ignoring their dental health, here is a brief explanation of how to tell for sure, and what to do about it. One of the biggest problems in dentistry, and the one that causes the most pain and discomfort for patients, is infection. This can occur as the result of a dental procedure, holes in the gums or teeth, or simply because it’s been too long since your last dentist appointment. Laser techniques are a nearly perfect solution to this problem. Because they’re so precise, the laser can do things that a drill can’t, which means they can clean deeply around the teeth and get rid of every sign of infection. As Dr. Amrinder says, “You don’t get any bleeding. There’s no pain, sometimes the patient doesn’t need to be numbed up with the laser because there’s no pain or trauma.” The laser cleans the infection quickly, cleanly and painlessly. This means there’s less chance of the infection returning, and less chance of permanent or serious damage. One of the procedures that lasers have made much easier and quicker is root canal therapy. Nobody wants to have a root canal. In fact, most people often request their teeth be taken out. The procedure takes a long time, is painful, and usually a sign of further procedures to come. But this has all changed with the use of laser technology. According to Dr. Amrinder, he can do the procedure in one half hour treatment with laser. This is a massive reduction, as non-laser treatments usually take about three hours and several treatments. The laser procedure can also “…get rid of infections better and clean the root canal much more thoroughly.” This reduces the chances of further pain or infection and gives a better overall result for the patient. 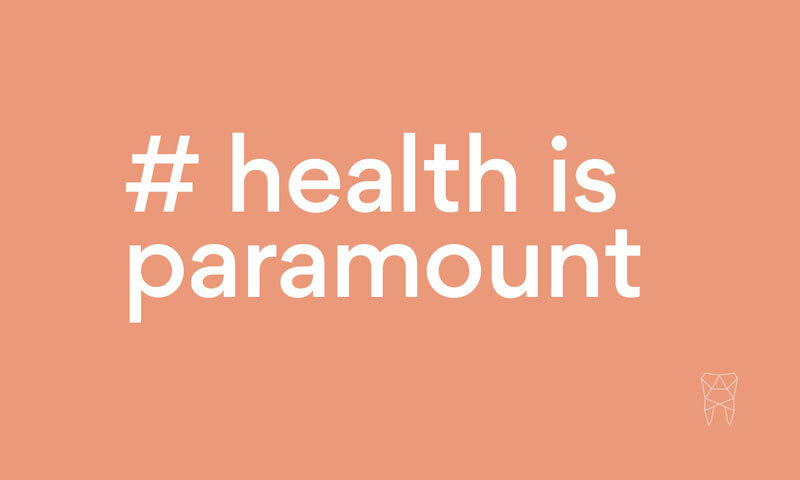 Here at Paramount Dental Sydney, our experienced staff are extensively trained in the latest techniques. We keep ourselves up to date on the latest research and technology in laser dental surgery. That’s why you can be assured of an expert and hassle free experience when you choose to have a laser procedure with us. 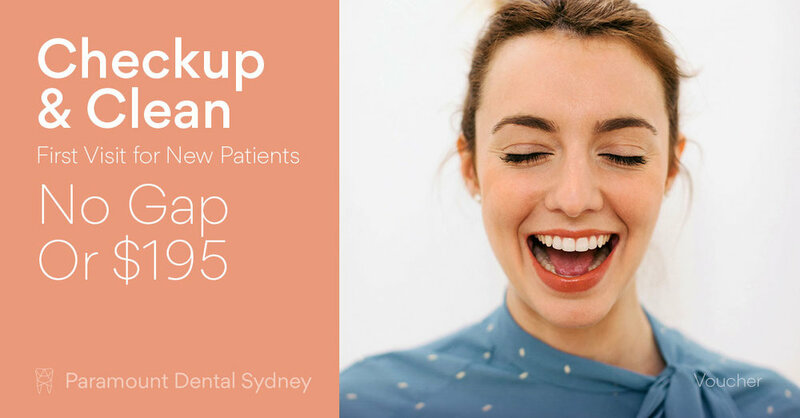 To learn more about the latest laser dental procedures come in to Paramount Dental Sydney in Sydney’s CBD and talk to one of our friendly staff. 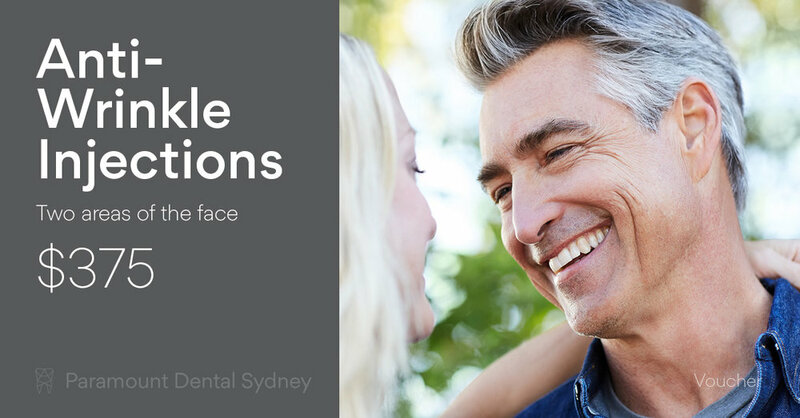 Make all of your dental experiences quicker and safer with our laser enhanced procedures. Older PostIs Someone you Know Ignoring Their Dental Health?